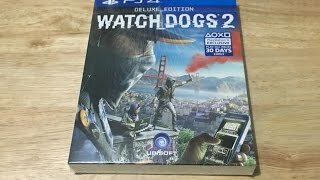 At ebay.in you can purchase PS4 - Watch Dogs 2: Gold Edition Brand New Sealed for only Rs. 2,350, which is 24% less than the cost in Flipkart (Rs. 3,100). 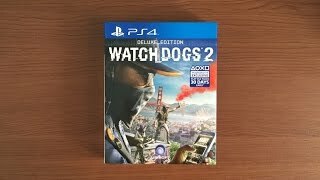 The lowest price of Watch Dogs 2 (Deluxe Edition)(Game and Expansion Pack, for PS4) was obtained on April 11, 2019 9:59 am.